Do you like Byron Bay? Byron, as the Australians call it, is one of my favorite places in Australia. It is in Sydney, New South Wales, only one hour from the Gold Coast. Although I have visited many villages on the east coast of Australia, this one is my favorite, because not only is it quiet and beautiful, but it also has life! It is not as small as other towns and it has restaurants and pubs of all kinds. It is also frequented by the country's artists and intellectuals, often using it as a second residence to escape from the city. Another advantage of the town is that the beach is in the center, which is sometimes, surprisingly, hard to find in Australia. Byron Bay is one of those places that have become a reflection of youth tourism in Australia. It's definitely a place to party. 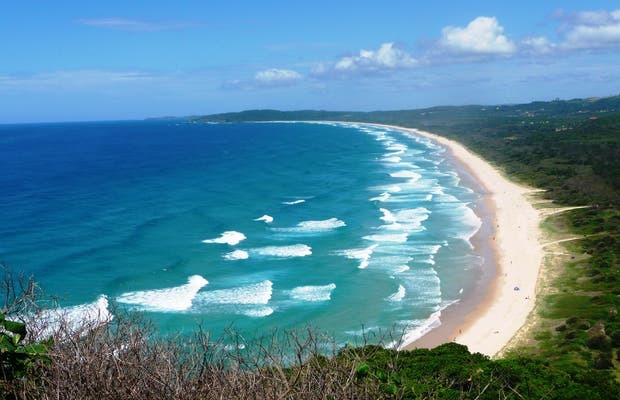 Nevertheless, Byron Bay also has beautiful beaches that are a very recommendable for learning how to surf. I would also recommend the Lennox Head as a very fine accommodation. Small city, good for surfing and relaxing on the beach... I love this city!! !